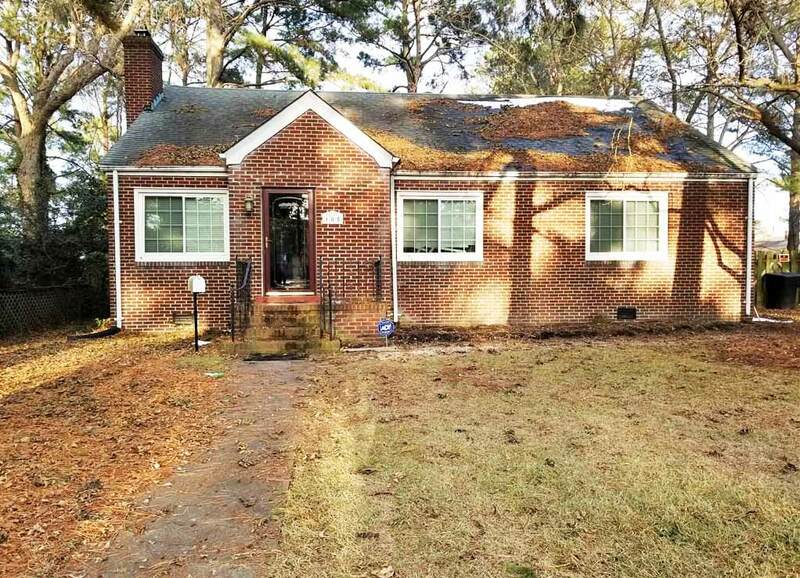 All Brick Ranch On The Water! See Other Homes In West Park View! 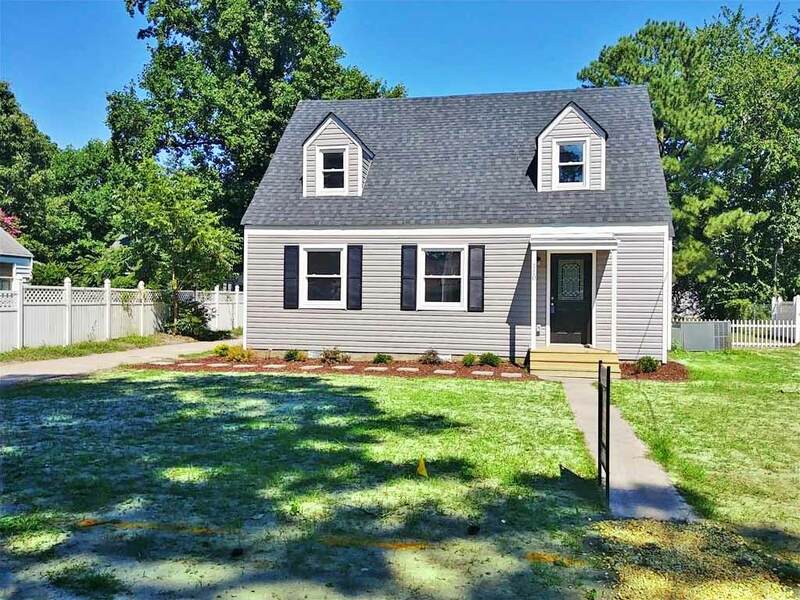 The HomeTown Program provides financial assistance to qualified households who wish to purchase a home within Portsmouth City limits and who, without this assistance, could not do so. This program brings together the resources of the City of Portsmouth and Citizens Bank, N.A. to help eligible families overcome the financial barriers to homeownership. The program is administered by the Portsmouth Community Development Department. At the time an applicant submits an application to Citizens Bank, N.A., the applicant, if eligible, will be invited to submit a HomeTown Application and Agreement. Community Development staff will review the applicant’s Application with a Citizens Bank, N.A. loan officer to determine whether you the applicant is eligible for participation in the HomeTown Program. 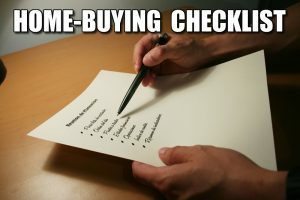 The level of HomeTown program assistance available to you is determined after first mortgage financing is pre-approved. A pre-approval letter will be issued by Citizens Bank, N.A. outlining the mortgage program for which you have been approved, the mortgage amount for which you qualify, your potential monthly repayment obligation and the amount of HomeTown financial assistance to be provided. Below is a description of the HomeTown financial assistance that may be offered. • First mortgage financing is available at a fixed interest rate for a 30-year term through a Citizens Bank, N.A. Mortgage Program. The Citizens Bank, N.A. loan officer will help you determine which first mortgage financing option best suits your situation. • Down payment assistance is available through HomeTown in the form of a deferred loan at 0% interest secured by a second mortgage on the home purchased. • Additional down payment assistance, if necessary, is available in the form of a “sleeper” 3rd mortgage loan at 0% interest through HomeTown. This loan is due upon sale of the property. 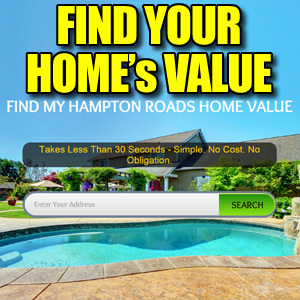 The amount of assistance offered to you is based on your income and assets. The chart on the following page identifies the maximum amount of assistance available to households in different income brackets. The HomeTown Program reserves the right to adjust the income guidelines and other eligibility requirements as warranted. A HomeTown staff person will contact all individuals and families who purchased homes through the HomeTown Program within six months of their closing date. The goal of this effort will be to help you, as a new homeowner, address financial or home maintenance issues that may have arisen since your home purchase. Ooops! This one is already gone! Manor View Ranch With Detached Garage! 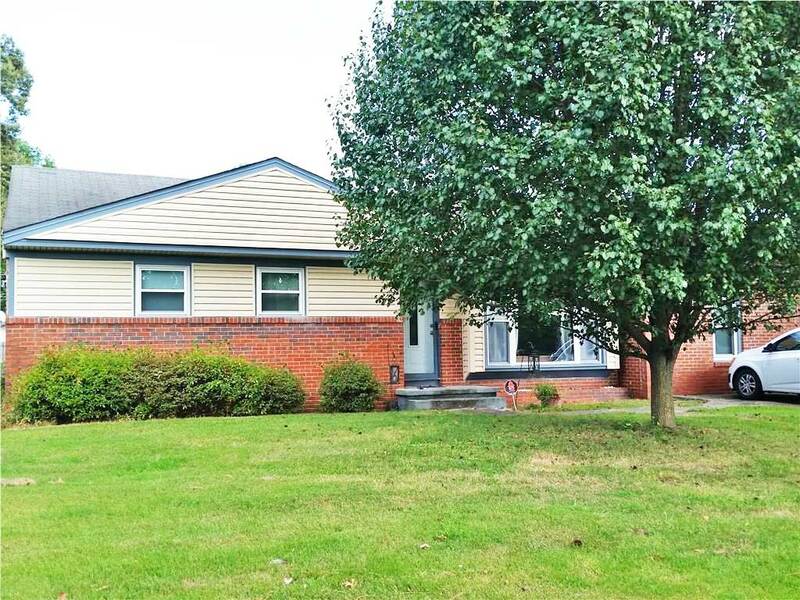 Manor view ranch – 4 bed 1.5 bath brick ranch with detached garage. Large fenced back yard with covered deck. Nice living room with hardwood floors. Dining room open to kitchen. Huge family room or 4th br. 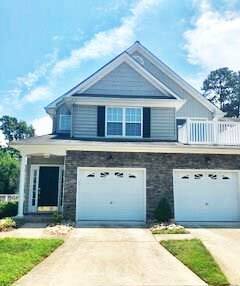 See Other Homes In Hodges Manor! 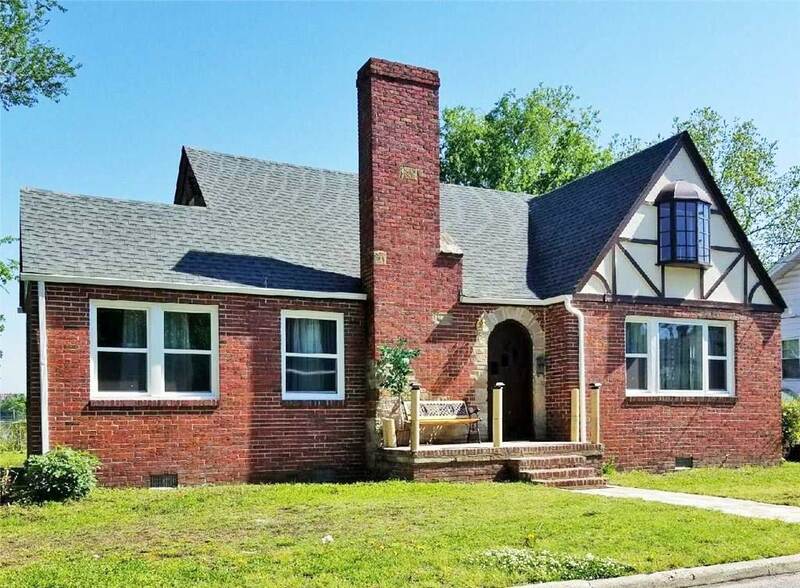 Beautifully Renovated & Updated with brand new everything! WOW Custom Kitchen with all appliances included! Pre-Inspected and Certified Move-In Ready! 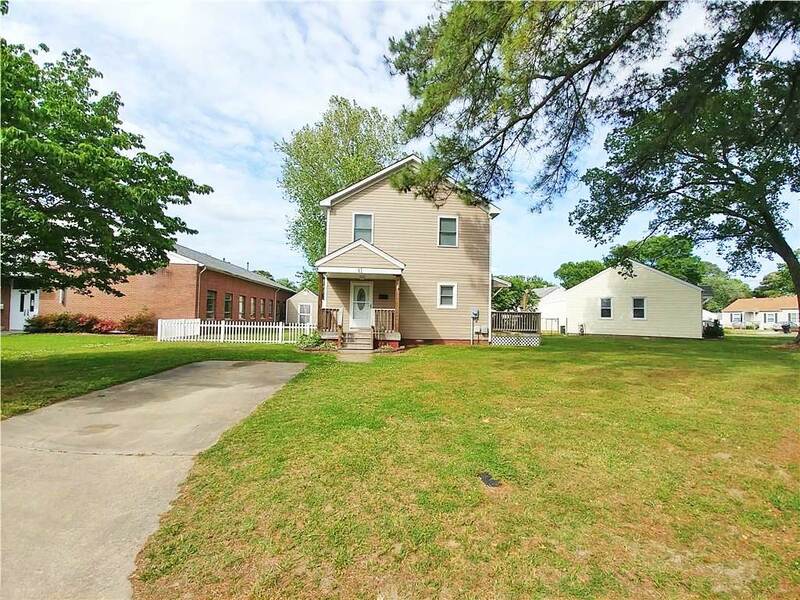 Home features 3 bedrooms each with own full bath including first floor bed & bath. Open living, dining and kitchen. Separate living room/family room. The en-suite Master has big tiled shower and unique walk-in closet (seriously, it’s like a whole other room!) 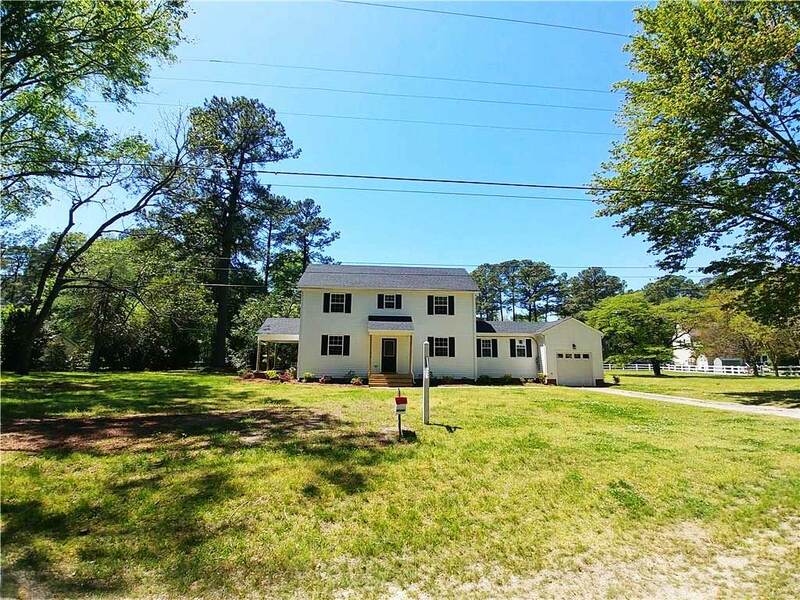 This home is situated off Carney Farm Lane down a private driveway on almost an acre of land. Covered porches, stone walk way, mud room, attached garage, and fenced lot. Call today for a personal tour! 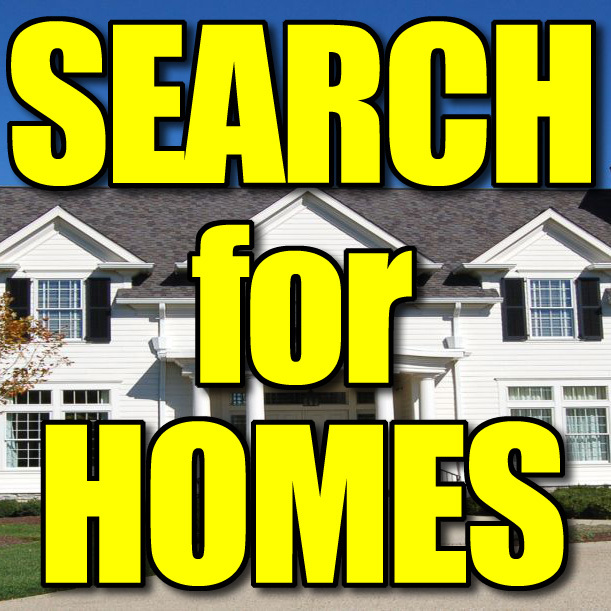 See Other Homes In Northwest Portsmouth!